When I was in grade 11, I took a course called Lifetime Sports. We went running and did square dancing, all the usual, but we also went skating, curled, played raquetball, tennis and golf. The hope was we’d find activities that we’d take with us and maybe learn more about once we finished compulsory physical education. I know you are all really busy with your school work and even finding time to read for enjoyment can be daunting. But if you’re feeling a little blah during this often dark and dreary and busy time, consider taking a little break and learning something completely different – something you just want to learn. It might be a new recipe, baking or cooking something you haven’t tried before, or a craft like origami or knitting. Maybe you like music and want to learn more about a form like jazz. The library has all sorts of resources to help you on your way – books, DVDs, even a few CDs. Check us out. 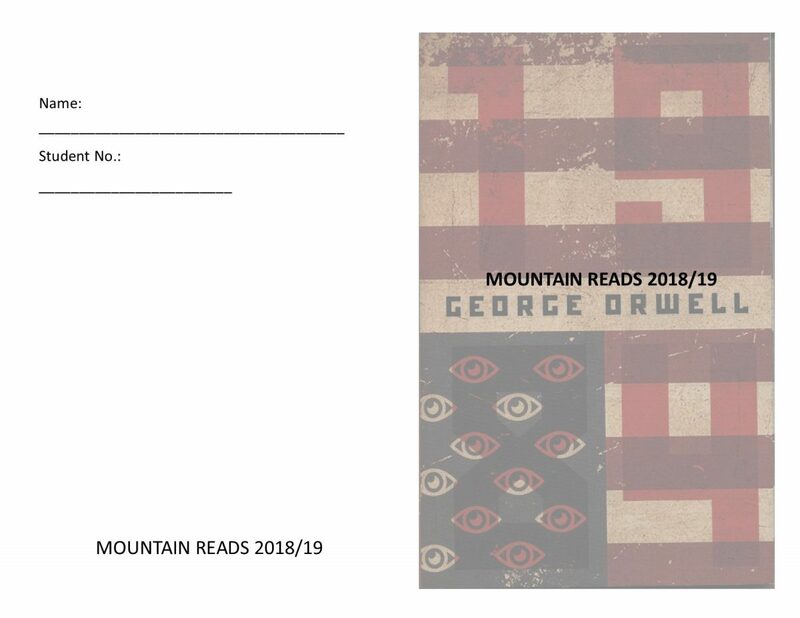 This year we will have contests and voting for Mountain Reads. 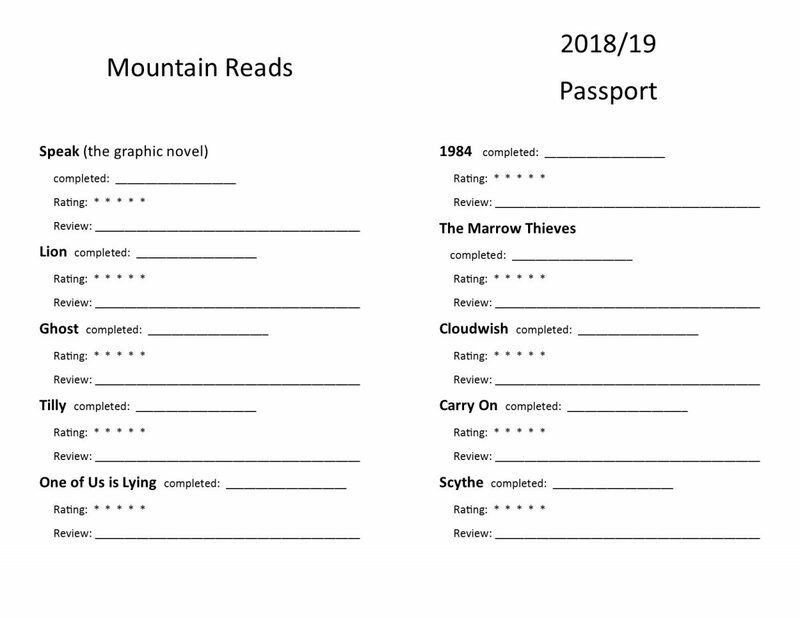 To participate, ask for a Mountain Reads passport, in which you can keep track of your reading. We will have 2 raffles – one in January and one in March – for passport participants, and then we’ll have voting in May, to determine Burnaby Mountain’s favourite title for the year. You will need to read at least 2 titles for each raffle and 6 to vote. We will have a final raffle for those who complete at least 6 books. Sunday is November 11, Remembrance Day, the day we stop at 11:00 to be silent and remember those who have fought and given their lives so that we can live in freedom. This year is the 100th anniversary of the Armistice of the Great War, the First World War. Whether you just participate in one of the school ceremonies on Friday, or also attend one on Sunday, take some time to contemplate about what freedom means to you and has meant to your family – grandparents, great-grandparents, etc. We come from all parts of the globe and war has touched all of our families. Let us never take the freedoms we enjoy in Canada for granted. Take advantage of the opportunities you have here, at Burnaby Mountain, to learn to be informed and involved citizens. And may we never forget. We are now settling into Autumn. The weather flips between rain and sun, usually with a good breeze in between. With more inclement weather comes the desire to hibernate; instead of opening yet another screen, open a book. There are new books appearing daily on the New Books display, both fiction and non-. One of my favourite new non-fiction books is A History of Children’s Books in 100 Books. 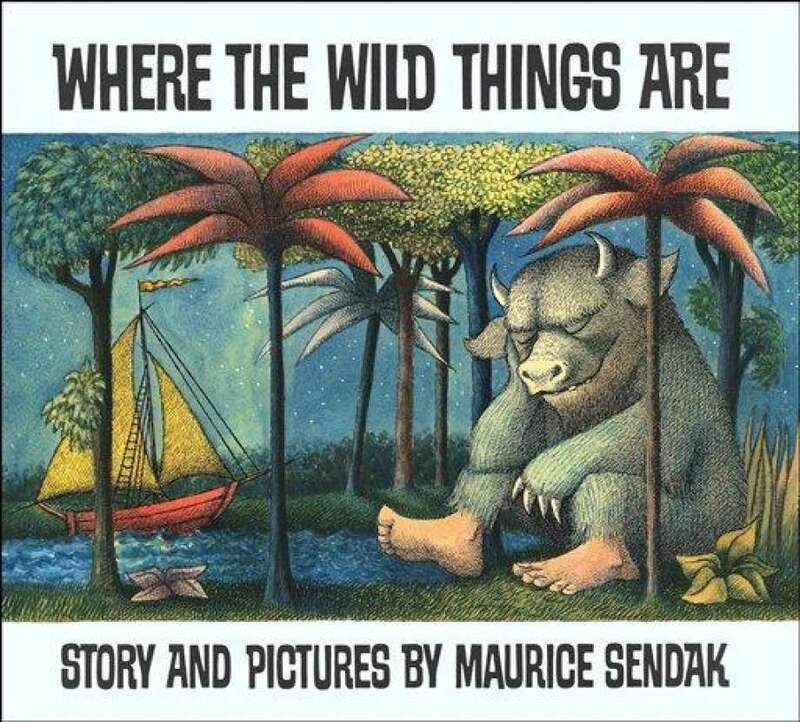 While many of the books and stories written about have not survived, we have a surprising number of these classics right here: Alice in Wonderland, Little Women, The Adventures of Tom Sawyer, Where the Wild Things Are, The Lion, the Witch & the Wardrobe, A Wrinkle in Time, Charlie and the Chocolate Factory, Asterix and the Gauls… Just flipping through the pages of this book makes me want to hit up the Children’s section over at the Cameron branch of the BPL and re-read favourites of my own and ones I read to my sons when they were young. And then perhaps watch the movie; all of the above have made it to the big (and/or small) screen. Coming soon on the fiction side of things: a few new titles in popular series: Ember in the Ashes, Genius, and Lorien Legacies Reborn (an offshoot of the I Am Number Four series). With Halloween coming up, a new horror thriller – The Dark Descent of Elizabeth Frankenstein or a psychological thriller – Neverworld Wake. Whatever kind of reading you like, you will find something here to curl up in a warm, dry place with. We’re coming to the end of the second week and things are settling down. I’ve seen lots of you coming in for books. I decided to share some of my favourites with you, so take a wander down Time Warp Blvd (the Social Studies hallway) and take a look at the Library Learning Commons display case. 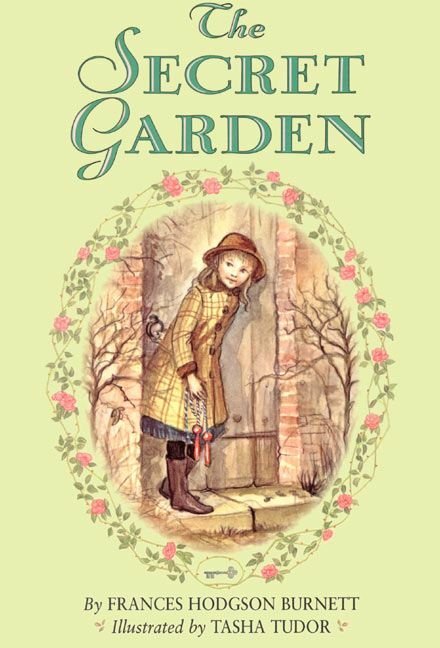 Think about some of the books that you’ve read (or had read to you) that still hold a special place in your heart. Maybe you can take time to re-read one of them. Or find something else by the same author. Whatever you’re looking for, I hope I can help you find it. Have a great weekend; take some time to sit back and relax with a (new or old) favourite. As we come to the long weekend, Tuesday and a new school year loom. I hope you’ve all had a great summer and had some time to relax, to rest, and to rejuvenate. I’ve done a bunch of reading (no surprise there!). I went to the public library and browsed through the Mystery section, hit a few secondhand bookstores, and downloaded audio books for my phone. 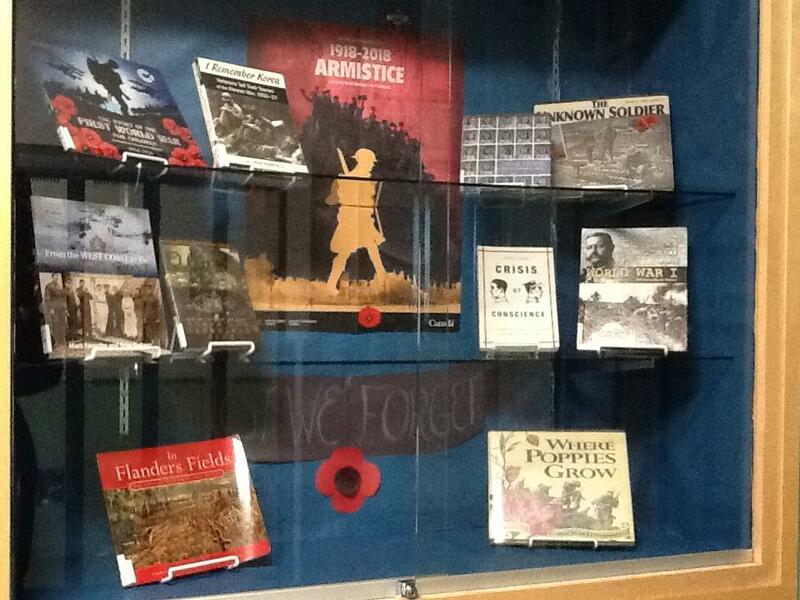 Yesterday, I filled the New Books display cases in our librar: fiction, non-fiction, and graphics. Come Wednesday, I’m sure I’ll be seeing lots of you. We have loads of new reading for you and lots of older favourites. I look forward to introducing you to our new Mountain Reads selections in the next while. Come by and say hi next week. We’re into our 3rd week here at Mountain. Lots of busyness seems to be the norm at this time of year. But don’t forget to take time to relax and rejuvenate. Work-time is more efficient when you’ve had a break. And that’s where the library comes in – a good book, a quiet space, a comfy chair. We have lots of new books and old favourites as well. Whether you have a specific title in mind or are just browsing, the library is the place to find it. Perennially popular, science fiction has been particularly prevalent in YA fiction through the sub-genres of dystopia and speculative fiction. 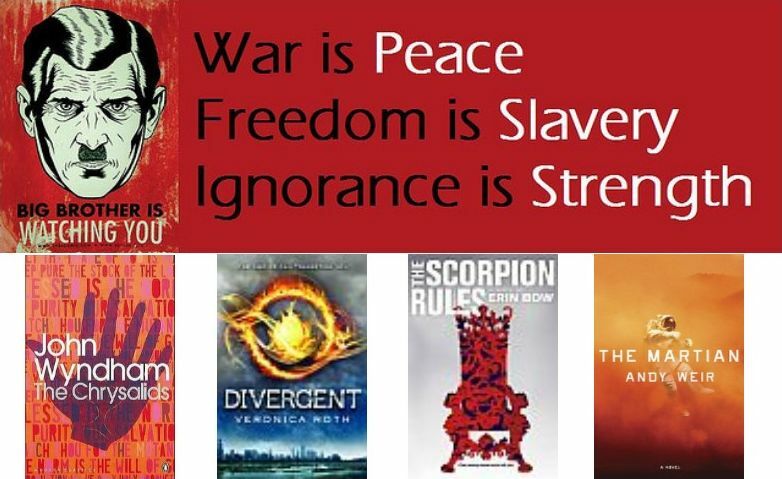 Think Hunger Games, Divergent, and The Scorpion Rules. Classic dystopia is set in a “perfect” world that spirals out of control, turning into a bleak, oppressed society. These are new or alternative worlds, or futuristic societies characterised by degradation in values, social hierarchy, terror and oppression. Tone and mood are dark. The worlds may be quite realistic or have elements of fantasy. Speculative fiction moves away from imagination towards more realistically possible near-futures of major social or environmental changes, posing “what if” questions to the reader. A classic of speculative fiction that is enjoying a major resurgence in popularity is 1984, about a society where the government decides what is truth and controls its people every second of the day. Don’t forget classic sci-fi: other worlds, aliens, advanced technology. Do Androids Dream of Electric Sheep? was turned into the film, Blade Runner. 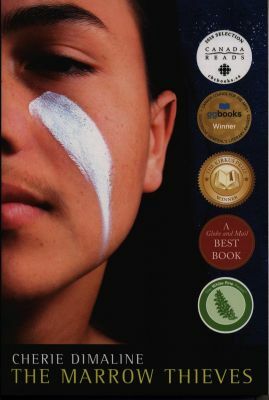 A Wrinkle in Time, Dune, The Martian Chronicles, The Martian, and The Lunar Chronicles are all examples that are worth reading. Burnaby Mountain Library Learning Commons © 2019 All Rights Reserved.